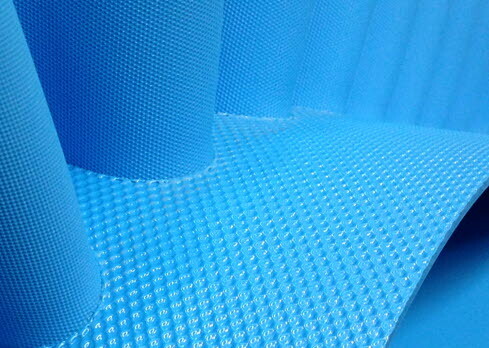 Volta Belting also offers the largest range of round and trapezoid (V) profiles. 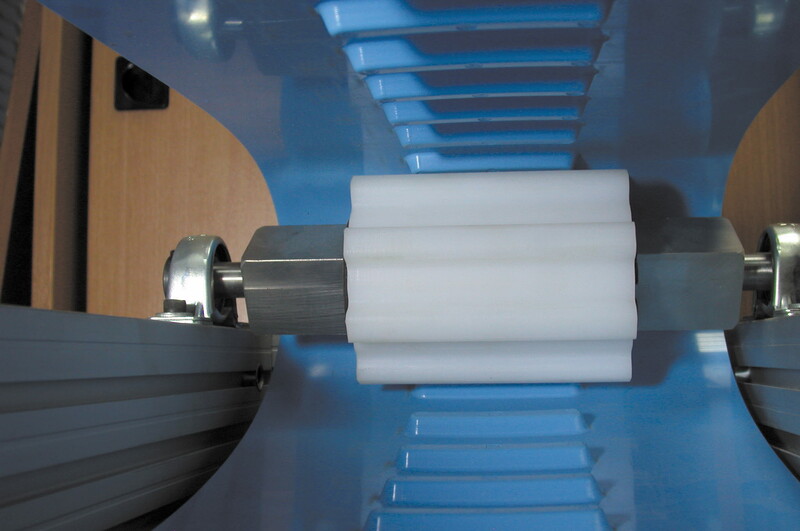 In a number of key industries, the profiles can be used as rings to drive roller beds. 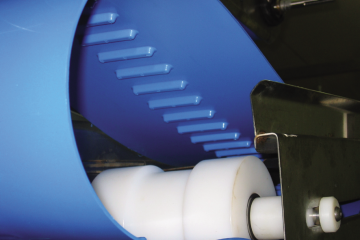 For over 50 years Volta has been manufacturing General Conveyor Belting from highest quality Thermoplastic Polyester (TPE) and Thermoplastic Polyurethane (TPU) materials with unique homogeneous characteristics. 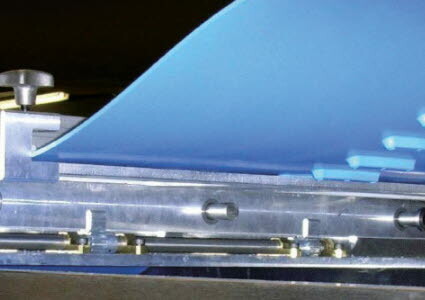 Ammeraal Beltech offers a range of tools and toolkits that are designed to ensure high-quality welds and fabrications across the entire range of Thermoplastic Elastomer (TPE) belts. Volta Belting's innovative belting technology guarantees extended productivity, lower costs of ownership and optimal operation in every installation.